awesome bundle, thanks a lot! 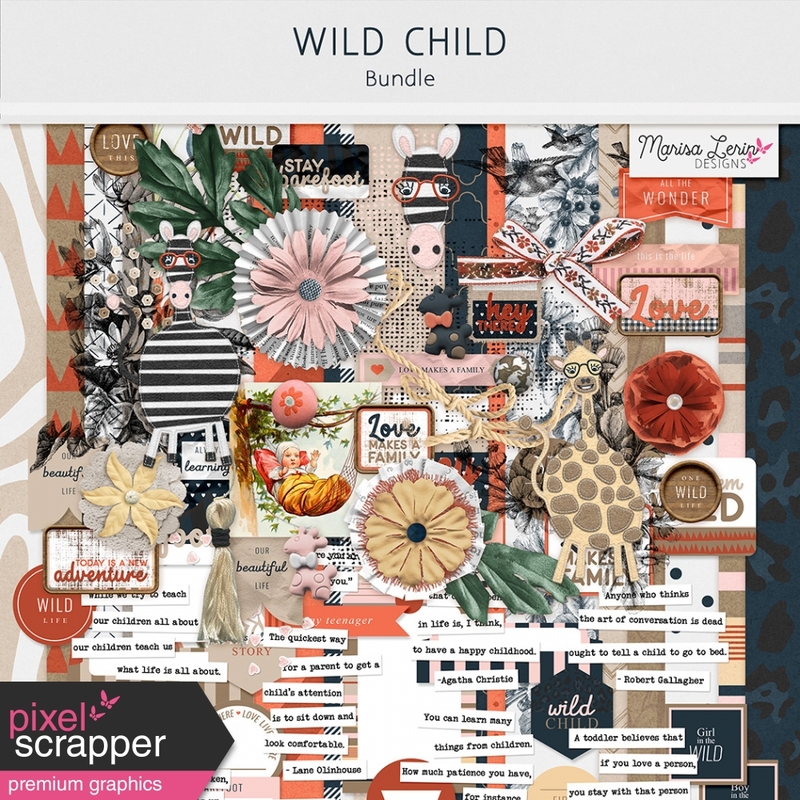 Amazing bundle! Thank you so very much! Amazing kit, thank you so much! Love this bundle! Thank you so much!! Thank you so much! I Love this bundle! Gorgeous! Love the animals in glasses! Thanks! So cute, Love the animals, thank you! Love this. Thank you so much. You really helped me out this week. I was away from my external hard drive and couldn't get to my stash so I came here and re-downloaded some things that I already had downloaded on to my hard drive and was able to complete a challenge I was working on with my laptop. Made my day. Thanks again.